These 5 Companies Owe Consumers Up to $164 Million. What’s Your Share? This week, I was reminded of the need for patience when it comes to class-action settlements when I opened my mailbox to find a check from a Facebook settlement I applied for three years ago! Not all settlements take that long to pay out. Sometimes, the final approval process is quick, but other times, cases move through the courts at a snail’s pace. But if you keep applying for all the settlements you qualify for, soon you’ll have a steady stream of checks showing up in your mailbox. This month, I found five class-action settlements for my fellow Penny Hoarders. The only one I qualified for was the Seventh Generation settlement, and it only took me two minutes to file a claim. Now I’ll just sit back, forget I applied for it and eventually open my mailbox to find a check waiting for me! Let’s see which of these settlements you qualify for. 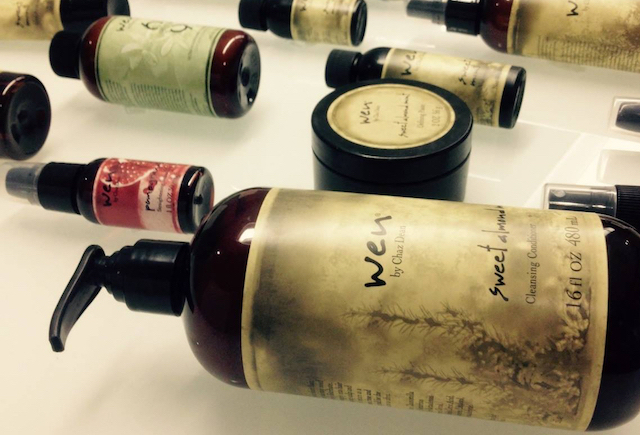 Did you purchase WEN hair care products, only to suffer from scalp irritation, hair damage or hair loss after using them? If so, you could get up to $20,000 from a class-action settlement. 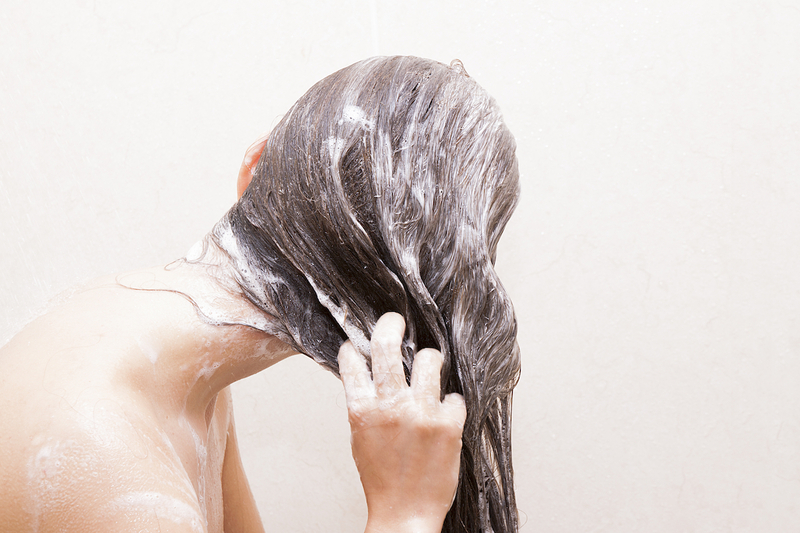 The class-action lawsuit claimed the defendants, Guthy-Renker LLC and WEN by Chaz Dean Inc., marketed WEN products as “gentle enough to use every day” but failed to warn consumers they could lose significant amounts of hair by using the products. The manufacturers denied the allegations but agreed to pay more than $26 million to settle the lawsuit. Under the terms of the settlement, eligible consumers who file a claim can get $25 without providing any proof they experienced physical injury or emotional damage from using the products. Those who submit evidence supporting their claims of hair loss and out-of-pocket expenses can get up to $20,000. The deadline to file a claim for the WEN class-action settlement is April 28, 2017. If you bought Seventh Generation personal care or cleaning products because they were labeled as “non-toxic,” “natural” or “hypoallergenic,” you could get a full refund of your purchase. 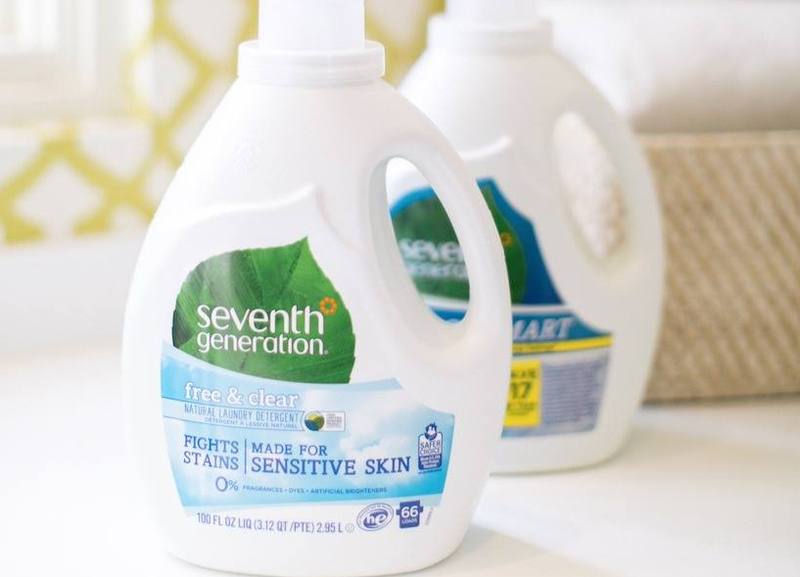 According to a class-action lawsuit, certain Seventh Generation products contain one or more non-natural ingredients, including benzisothiazolinone (BIT), methylisothiazolinone (MIT), laureth-6 and sodium lauryl sulfate. Class members include anyone in the U.S. who purchased an included Seventh Generation product between Nov. 14, 2010, and Oct. 12, 2016. If you file a valid claim and include a proof of purchase, you can get a full reimbursement. Class members who file a claim without a receipt can get 50% of the average purchase price for up to 10 items. If you want to participate in this class-action settlement, you must file a claim no later than March 30, 2017. 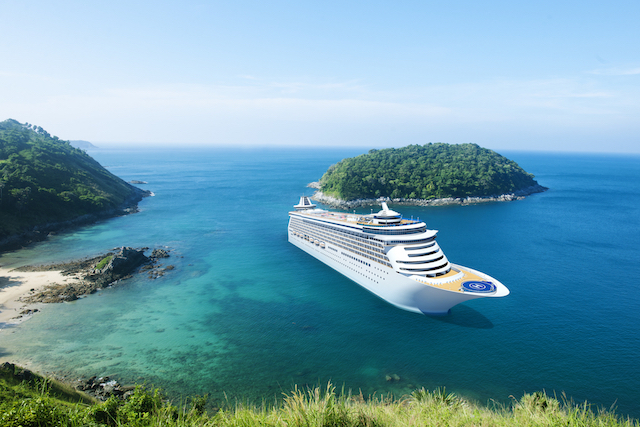 If you remember getting a phone call from (or on behalf of) Caribbean Cruise Line where you were offered a “free cruise” in exchange for taking a survey, you may want to take a closer look at this class-action settlement. A class-action lawsuit filed four years ago accused Caribbean Cruise Line of violating the Telephone Consumer Protection Act by robocalling millions of U.S. residents between Aug. 1, 2011, and Aug. 31, 2012. Not only did the plaintiffs claim Caribbean Cruise Line violated federal law by making these calls, they also argued the “free” cruise offer was a scam. The Caribbean Cruise Line class-action lawsuit alleged the survey was a marketing tool to get people on the phone and sell them a cruise. Class members must file a valid claim no later than Feb. 1, 2017, and may be required to show documentation, such as a telephone bill, proving they received a call from the defendants. Those who submit claims for the Caribbean Cruise Line class-action settlement will get up to $500 per call. Sprint customers can claim $125 for each early termination fee (ETF) they paid in the state of California between July 10, 1999, and March 18, 2007. This class-action settlement resolves allegations that Sprint violated California law by charging consumers a flat ETF of $150 and $200 without conducting a “reasonable endeavor” to make sure the fee was an accurate assessment of harm the early termination caused the phone company. 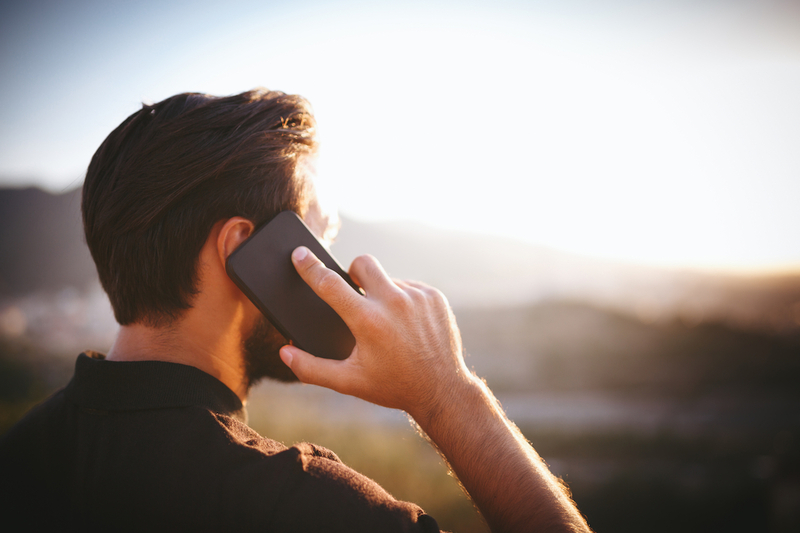 Class members include individuals who had a Sprint wireless account with a California area code and a California billing address, and paid an ETF for terminating their contract early. Those who file a claim for the Sprint ETF class-action settlement must provide the claim code that administrators mailed to them. Those who don’t have the claim code must give the account holder’s name, phone number and billing address, or the account holder’s name and Sprint account number associated with the fee. The deadline to file a claim for the Sprint California ETF settlement is April 25, 2017. More than one million U.S. residents qualify for this next settlement! 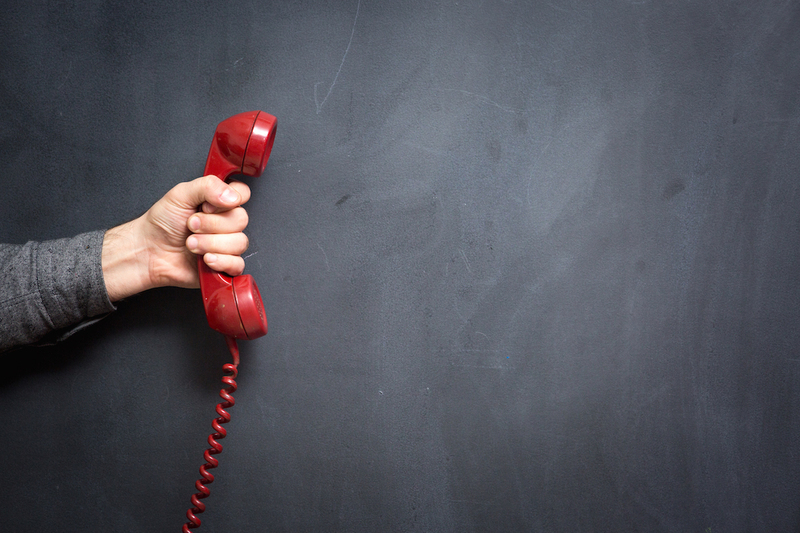 Plaintiffs accused Dun & Bradstreet Credibility Corp., a business credit reporting firm, of violating the Telephone Consumer Protection Act by using an autodialer to call potential customers without their prior consent. According to the class-action lawsuit, DBCC engaged in a telemarketing campaign between April 28, 2011, and Jan. 31, 2016, that included repeatedly robocalling individuals who did not give their permission to be called or even asked the company to put their number on its “do not call” list. Dun & Bradstreet Credibility Corp. did not admit to any wrongdoing but agreed to pay $10.5 million to resolve the allegations. According to estimates, class members who file a claim by Feb. 6, 2017, should receive between $60 and $120. Your Turn: Do any of these companies owe you money?